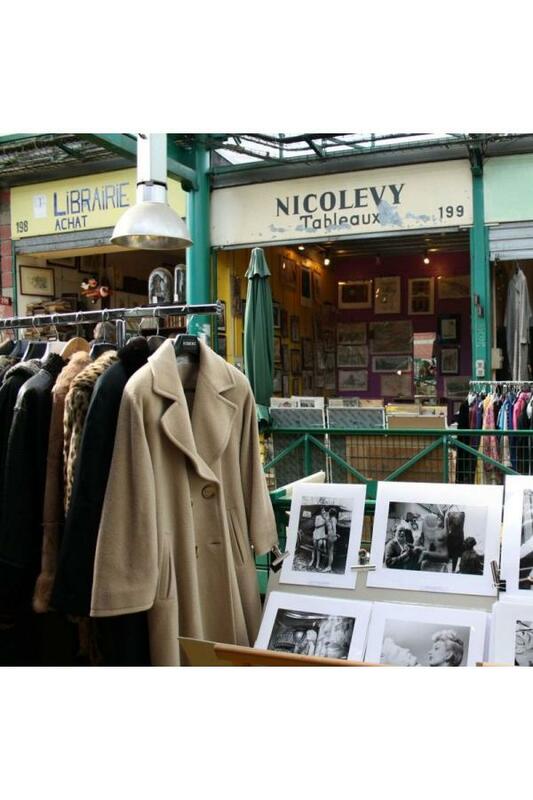 The Paris Saint-Ouen flea market consists of 15 markets: Antica, Biron, Cambo, Dauphine, Django Reinhardt, Jules Vallès, le Passage, Malassis, Malik, l’Entrepôt, Paul Bert, Rues et brocantes, Serpette, l’Usine & Lécuyer and Vernaison. 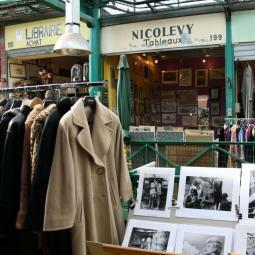 Dauphine market opened its doors 70 years after the creation of Vernaison market at the Paris Saint-Ouen flea market. 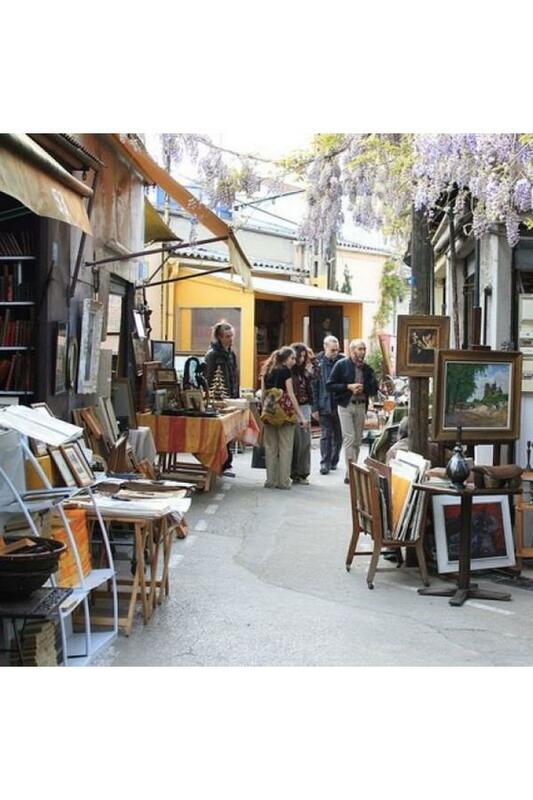 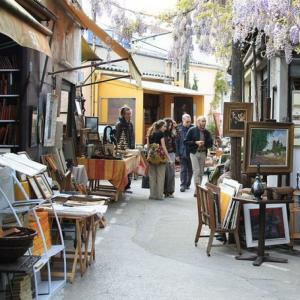 Through the winding alleys of the oldest market, some old postal cards dealers make the historic puces live again, whereas ancient books, photographs or engravings in the booksellers quarter at Dauphine market are located next to art workshops.